Our 2019 Winter/Spring Recreation Guide has all scheduled events, programs, fitness classes, registration dates, and so much more with the City of Charleston Recreation Department for the months of January-May! We're looking forward to another fun-filled year with staff, volunteers, coaches, sponsors, parents, and youth! 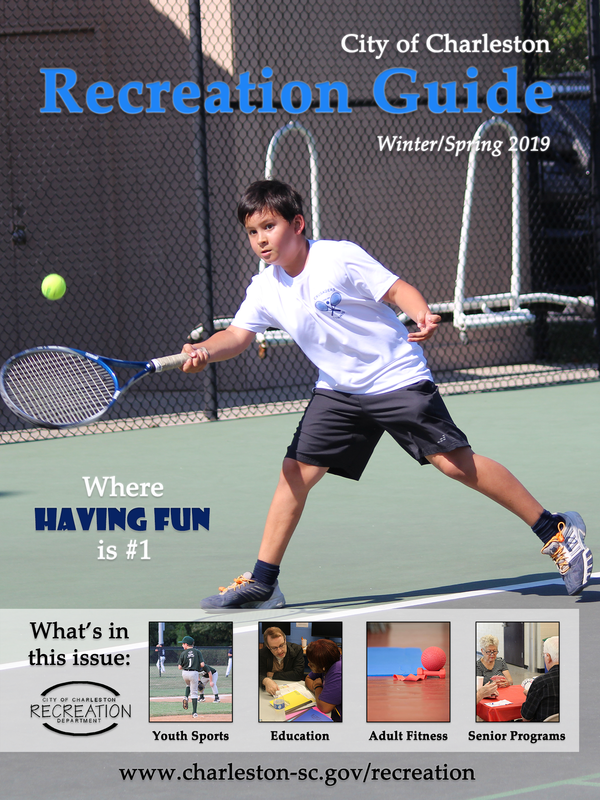 Click here for the online version of our 2019 Winter/Spring Recreation Guide. See our guide on Issuu! The Summer/Fall Recreation Guide will be released in May and will cover June-December.